Thousands of miles away from Pyeongchang, there’s some exciting Olympian news to report. 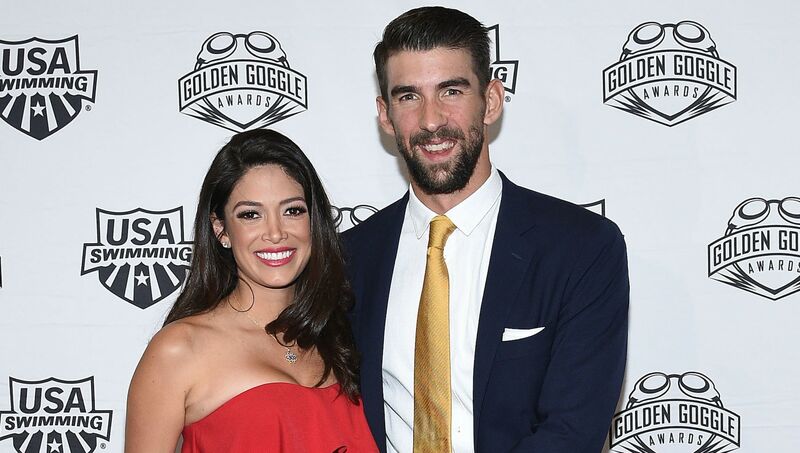 Twenty-eight-time Olympic medalist Michael Phelps and his wife, Nicole Johnson, have welcomed a baby boy, Beckett Richard Phelps. Baby Beckett joins the couple’s son, Boomer, who will turn 2 in May and has way more Instagram followers than me. But wait; there’s even more good news! In October, Phelps told Mashable he was stoked to soon start an Instagram account for Baby No. 2. No pressure, but I’m totally holding him to his word.